CelebTV and PopStopTV have both uploaded news spots via YouTube, reporting on the end of My Chemical Romance. Admittedly, they are not the greatest reports, but they are the only ones to have surfaced as of yet. Below, check out the more explanatory spot from CelebTV and visit PopStopTV on YouTube to check out their spot. Three days after the hazy breakup announcement on the bands official site, Gerard Way has confirmed the split of My Chemical Romance via Twitter. 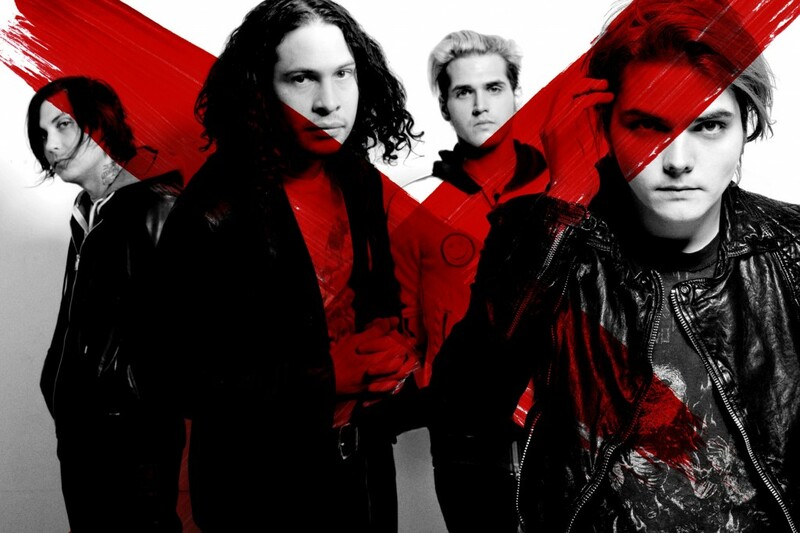 A detailed letter titled “A Vigil, On Birds and Glass”, explains the situation involving the end of My Chemical Romance. The letter is beautifully constructed and reflective of their time together. 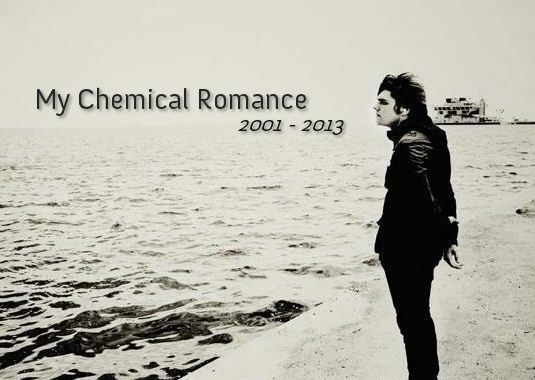 “My Chemical Romance is done. But it can never die. It is alive in me, in the guys, and it is alive inside all of you. I always knew that, and I think you did too. Following the shock announcement of My Chemical Romance’s breakup earlier today, Gerard Way tweeted the following to fans. 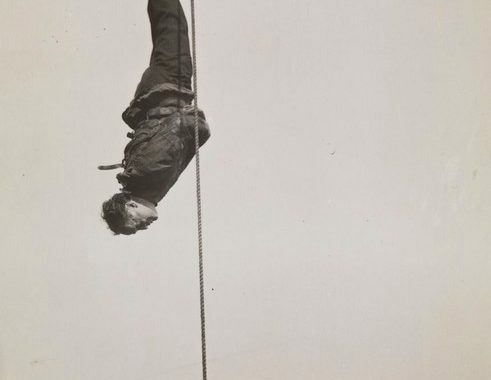 The picture shows famous American escape artist, Harry Houdini during his famous suspended straitjacket escape In Times Square, New York. The image is a reference to the bands debut album, “I Brought You My Bullets, You Brought Me Your Love”, which uses the image on the cover. Being in this band for the past 12 years has been a true blessing. We’ve gotten to go places we never knew we would. We’ve been able to see and experience things we never imagined possible. We’ve shared the stage with people we admire, people we look up to, and best of all, our friends. And now, like all great things, it has come time for it to end. Thanks for all of your support, and for being part of the adventure.